2.The click of the button on the handle will bring you through a flashing LED. It can be projected out of four patterns:Pumpkin,Ghost,Skull and Bat. 3.Easy to use, and absolutely amazing Wand product. 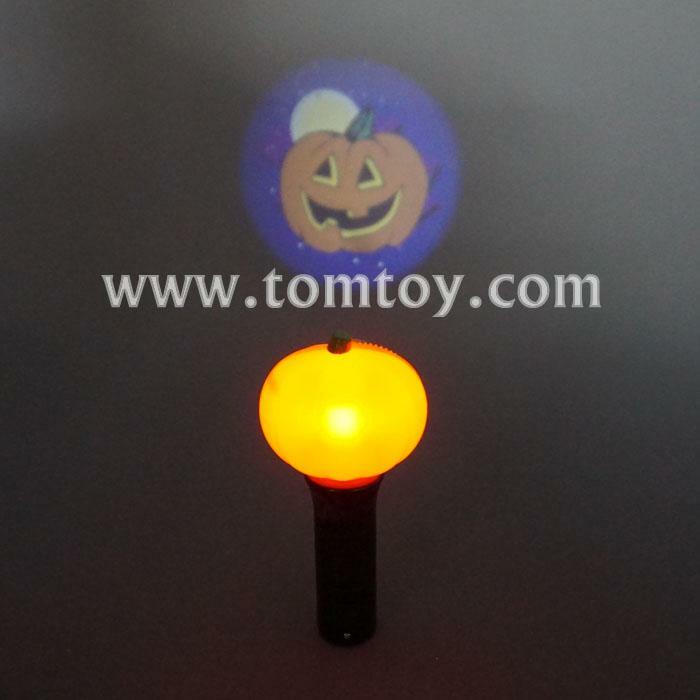 These Glow Wand are environmentally friendly, non-toxic and are designed to last for a long time.